Jara won the first runner-up prize of $75K against almost 300 teams that competed in Cisco’s 2018 Global Problem Solver Challenge. This award will help us to advance our technology-enabled solution towards the market. Our founding CEO, Soraya Fouladi, was invited to this exclusive event held by Samsung for the top thinkers, CEOs, Investors, and world-changers in the tech industry to explore breakthroughs in Artificial Intelligence. Jara received the Entrepreneurship Scholar Award from Social Capital Markets. 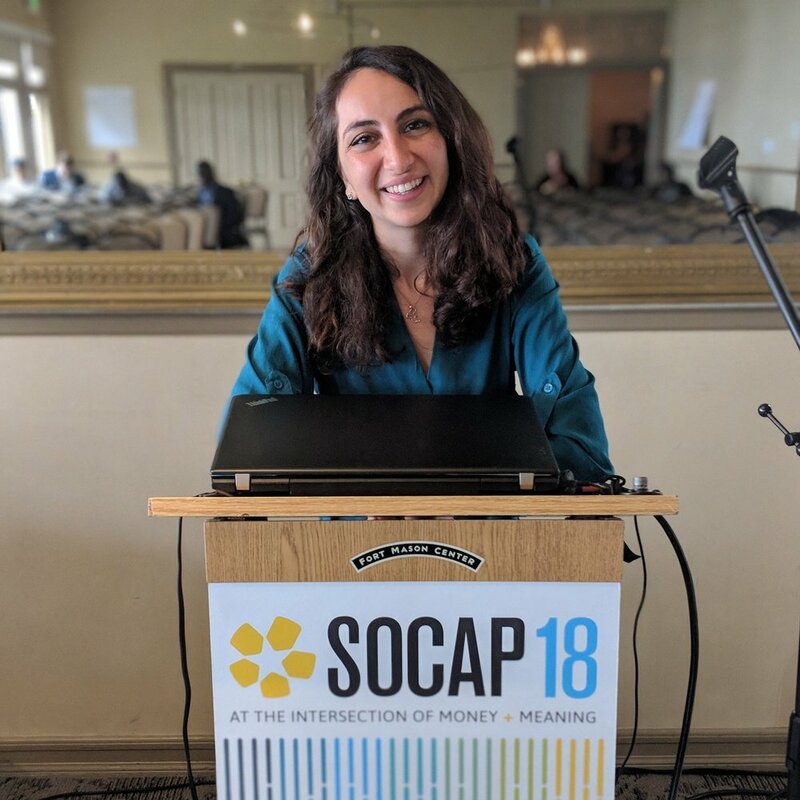 We were also invited to attend SOCAP18 among other entrepreneurs working to solve challenges and create positive impact in communities worldwide. Soraya became the youngest entrepreneur invited to speak at Samsung Semiconductor’s Silicon Valley headquarters for the company’s executives and employees from around the world. See her talk below. Jara won the Gold Award from Reimagine Education's Award for Best Innovation in the US & Canada region. In addition, we were invited to showcase our initiatives at their global conference among leading innovators and entrepreneurs. The Jara team was chosen as 1 of 3 entrepreneurs to compete in 1850 Coffee’s Bold Pioneers Challenge. We tied for first place, winning $5,000 and receiving recognitions from Forbes, Bustle, and PR Newswire.